The lower blocks of the Upper West Side have given rise to a sprinkling of skyscrapers in recent years, from the Fordham redevelopment to 200 West 67th Street. And now, YIMBY has the reveal for 200 Amsterdam Avenue, which will rise 666 feet to its roof, becoming the tallest building on the Upper West Side. The site originally held a synagogue,. It was acquired for $275 million in 2015 by SJP Properties and since then the developer has landed $160 million in financing from Mitsui Fudosan. Elkus Manfredi is designing the exteriors, while CetraRuddy is doing the interiors. 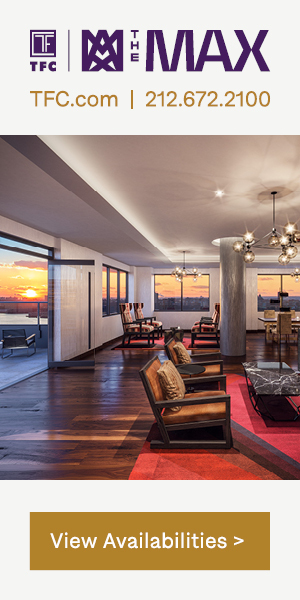 The building’s 400,000 square feet and 51 floors will have 112 residences averaging over 3,000 square feet apiece. 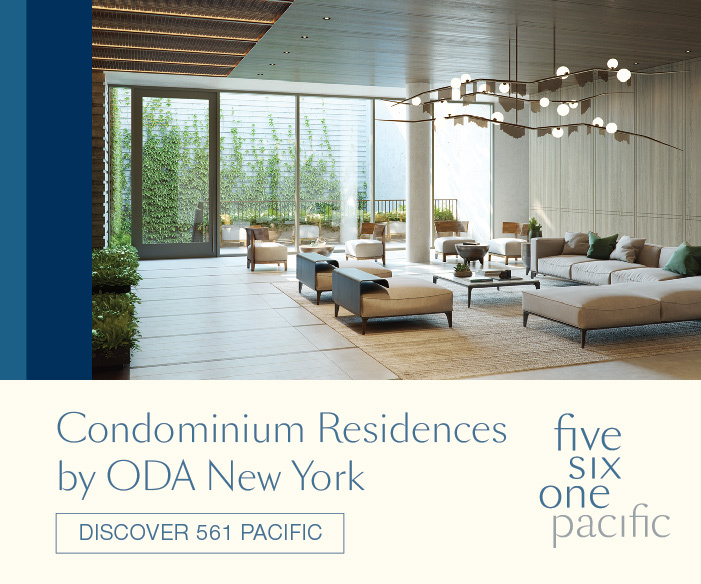 The Upper West Side’s stringent landmarking means that new development like this is generally very rare for the neighborhood, and projects like Fordham’s expansion are occurring as cohesive plans on much larger sites. Still, with excellent transit access and several subway stops in the surrounding blocks, parts of the neighborhood could definitely accommodate additional density. 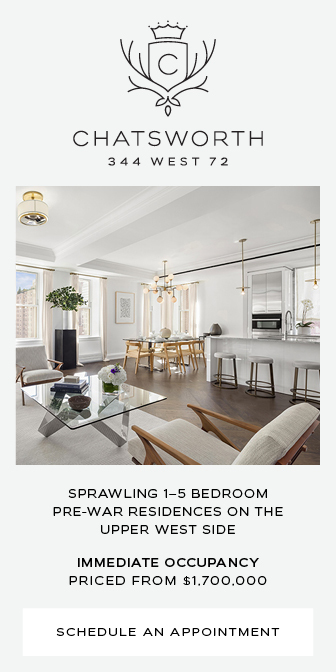 200 Amsterdam Avenue’s design takes cues from what remains of the surrounding pre-war fabric, with a series of setbacks straight out of the 1920s. As the building tapers upwards it becomes very slender, but a crown looks to be its defining feature, and definitely befits a skyscraper that will stand above all neighbors. The site sits on the west side of Amsterdam Avenue between West 68th and 69th Streets. That puts it roughly in between the larger buildings of the southern bounds of the Upper West Side, dubbed Lincoln Square, and the rest of the Upper West Side, where towers are much shorter. 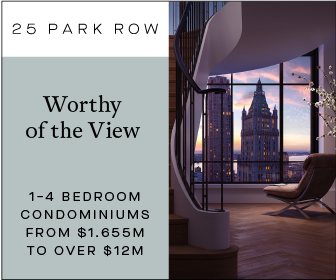 The newly-completed 160 West 62nd Street stands as the tallest building in Lincoln Square, at 598 feet, while on the proper Upper West Side, the San Remo holds the torch at 400 feet. 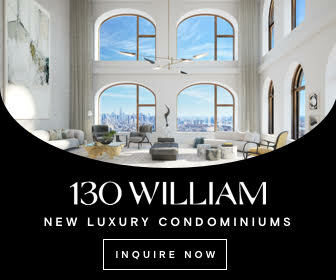 While the penthouse at 200 Amsterdam Avenue will top out 601 feet above the streets below, the building’s crown will enjoy a prominence that’s rare amongst skyscrapers in New York City. Even at 666 feet, a building of this size would be almost invisible in either the Midtown or Downtown skylines, so the extra exterior detailing (and overture to pre-war ambitions) is both considerate and appealing. No completion date has been announced, but demolition of the site’s current occupant is in full swing. 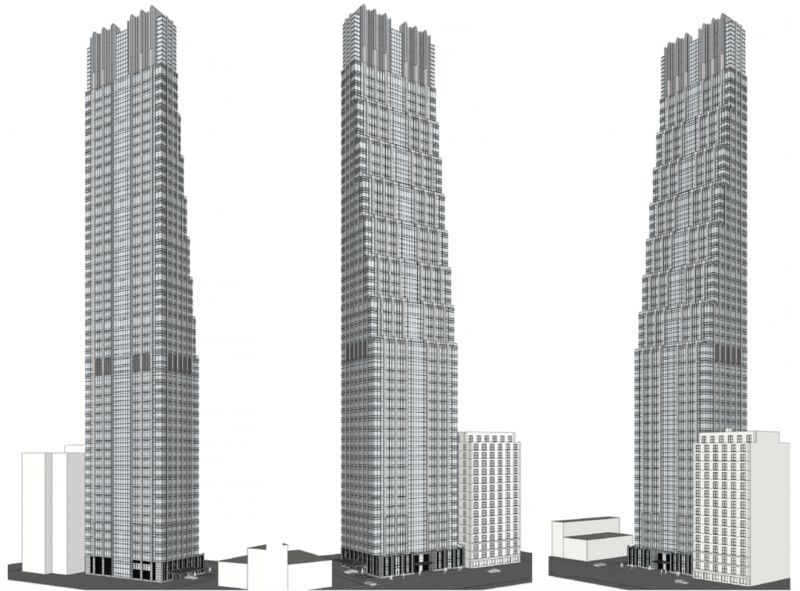 1 Comment on "200 Amsterdam Avenue Revealed, the Upper West Side’s Soon-to-be Tallest Building"